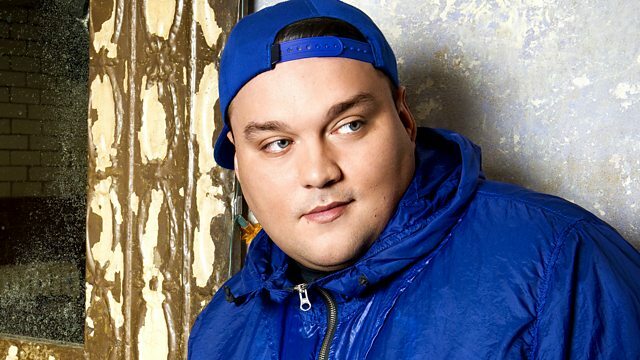 BBC Radio 1Xtra - Charlie Sloth, Kojo LIVE in the studio! Kojo LIVE in the studio! Maybach Music Group, LLC/Atlantic for the United States and Maybach Music Group,.